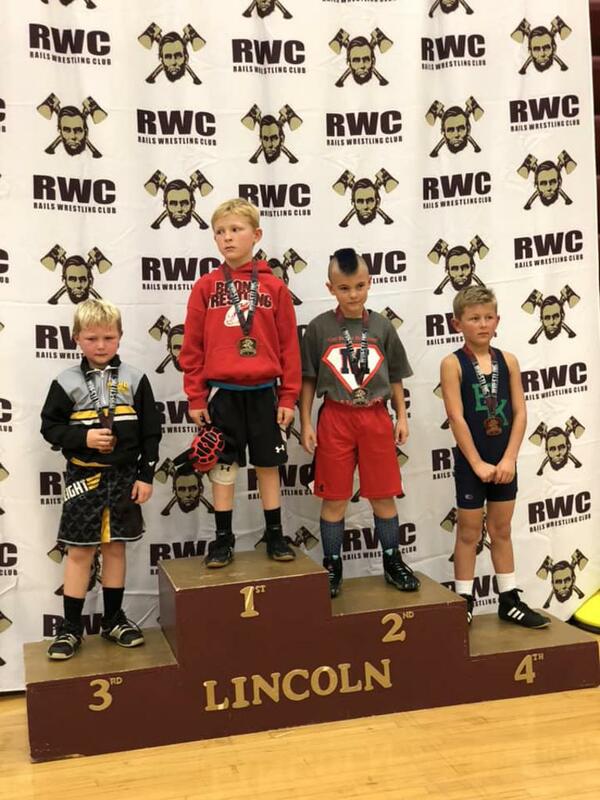 Lincoln Whitcome "...wrestled really hard" at the Des Moines Lincoln tournament today according to varsity head coach Eric Whitcome. He is "excited to see his progress and and excited for him in the jumps he will continue to make." ©2019 W-SR Go-Hawk Wrestling / SportsEngine. All Rights Reserved.